One of the greatest privileges in having a platform to share my thoughts on is being able to champion brands I believe in. 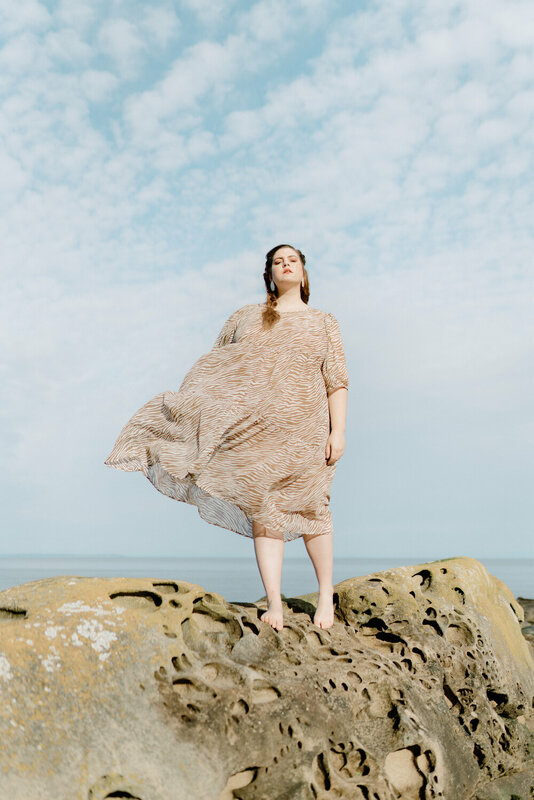 To continually add my voice to the call for ethically made garments and goods, to inquire and challenge makers to design for all body types, and to encourage those around me to invest in quality over quantity. My previous Influencer Collaborations include modelling, brand ambassadorship, giveaways, styling, photography, and live social media coverage of events. If my work resonates with you or your brand, please don't hesitate to contact me for possible collaborations!